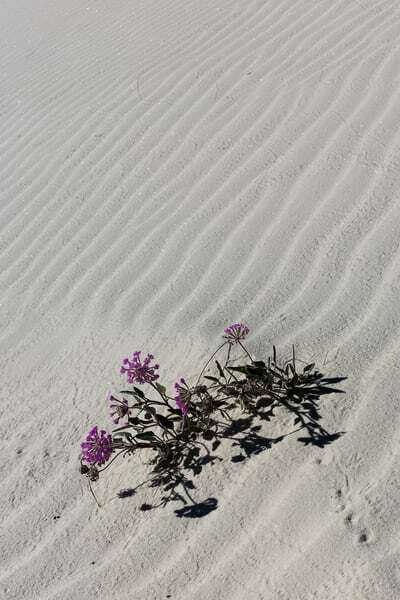 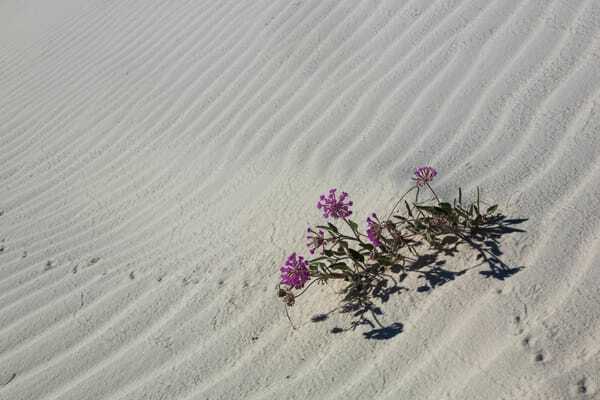 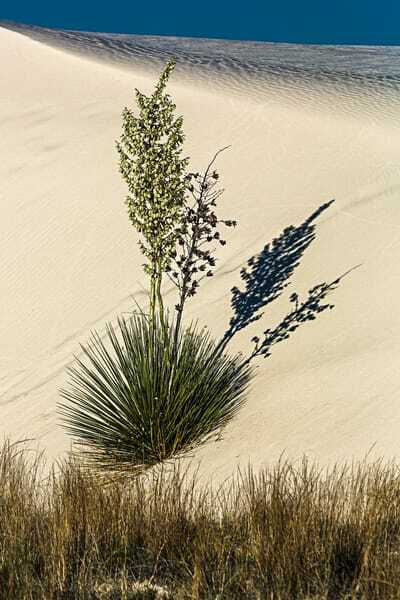 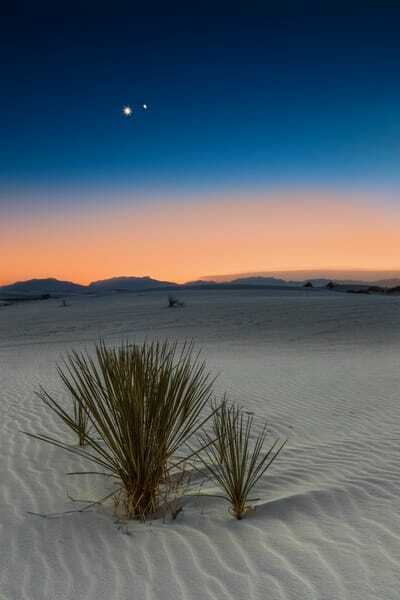 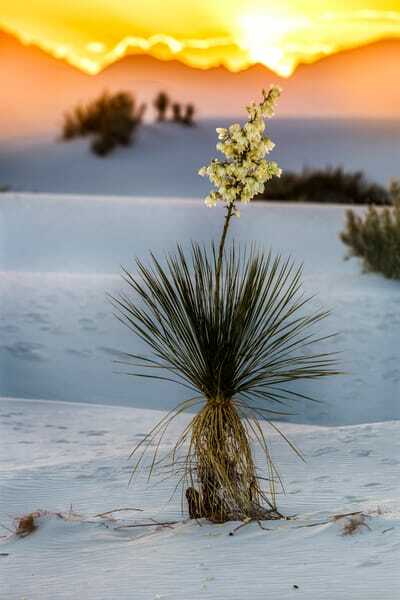 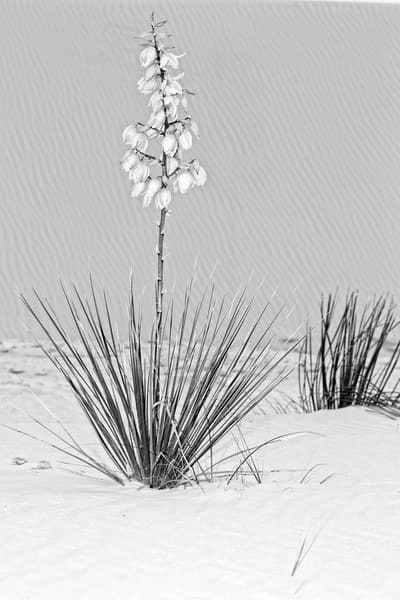 White Sands National Monument photographs for sale as fine art. 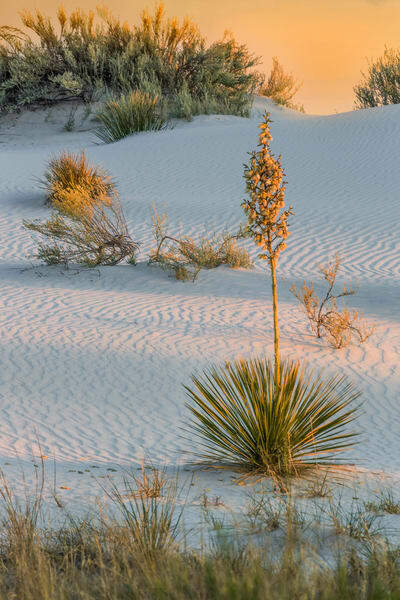 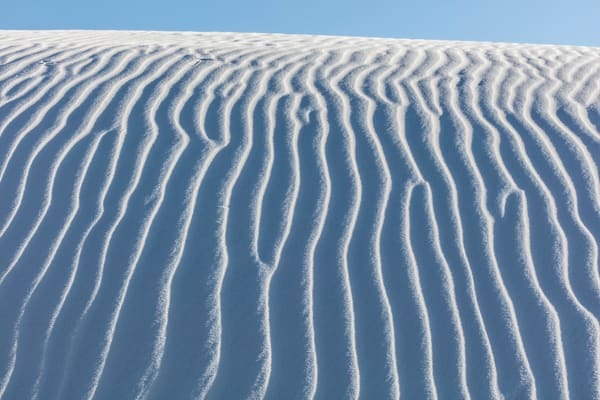 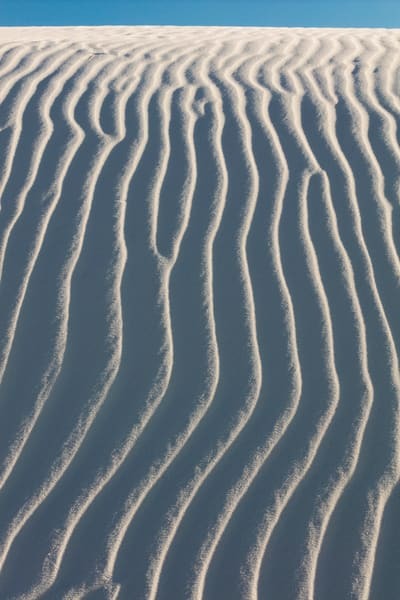 Browse dozens of images of White Sands in New Mexico, all that can be purchased as prints on canvas, paper, or metal. 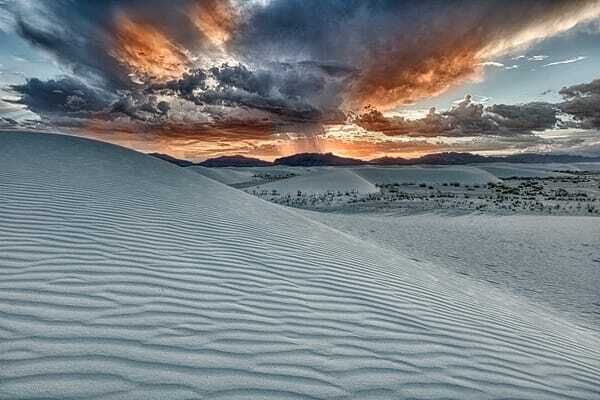 White Sands National Park is a magical place and a photographers wonderland. 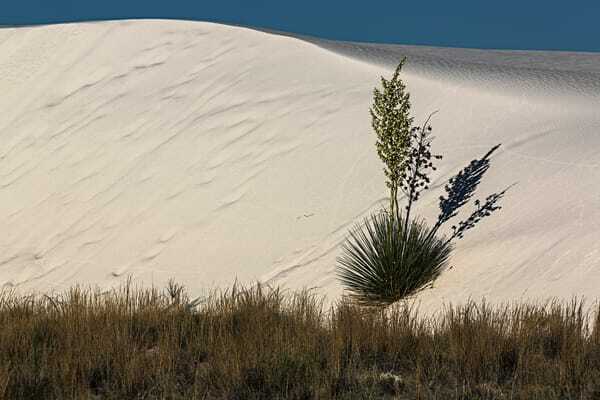 I lived in New Mexico for a couple of years and was lucky enough to do a number of photo sessions and workshops there. 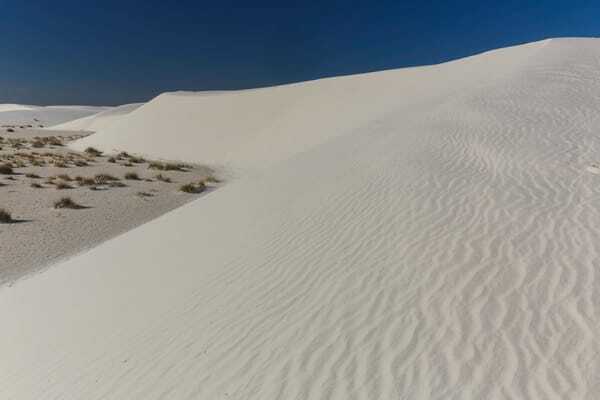 The diversity of weather, clouds & terrain blend so well with the gypsum sand formations. 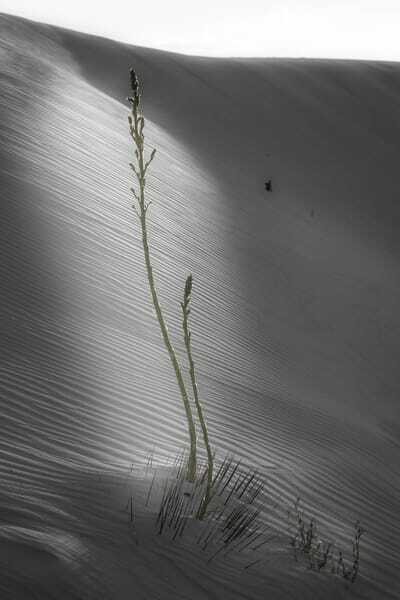 The dunes change every day and with every puff of a breeze. 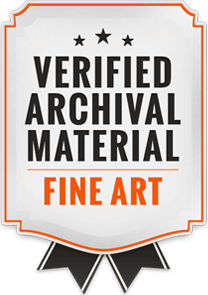 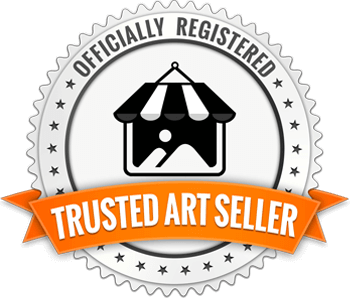 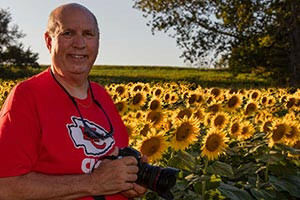 What you see here is a portfolio of 18 amazing images I have compiled from an estimated 3,000 shots taken there over the years.